This is the fifth and final day. When I woke up I went to my suitcase and started to pack it took a while but in the end I just dicided to justput all my stuff in there at once and close it quickly so it does not fall out of my suit case. I was finished just in time to put my bag on the bus. The teachers said if you dont put bags on the bus you get no breakfast. Once I put my bag on the bus I went strait to the dinning room with the my starving stomach waiting for amazing food like every morning. Once I we all had breakfast we split back into group A and group B. Then since I was in group A I went rock climbing with the rest of 6A and some of 6C ( thosse are the classes ). The rock climbing walls were so fun that I wanted to do it all again. The bus ride was 6 hours. 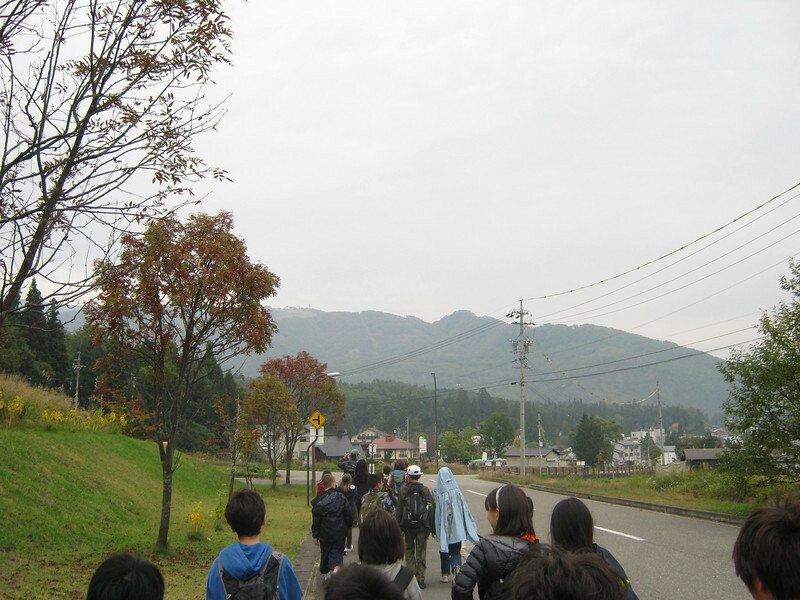 It was long but not as long as the bus ride on the way to Hakuba. When we got back to school we had to wait for our parents before we went to school. On the 4th day I found out that I`m going to climb a mountain. I was so scared at first because I would have had to use all that energy for three hours but before the hike one of the leaders, James, said “instead of bendig your legs all the way up the mountain try and keep your legs straighter.” So you would have energy. At the top we had an excelent lunch. Curry white rice and excelent spring rolls. I had just woke up. And all the people in our tent were all squished because we had the smallest tent. But I was the 3rd to wake up so me Thomas and Meta sat in the tent and played our ipods quietly. That was being a thinker. After about an hour or so we got permission to leave our tents. When I got out of my tent I went to my suitcase and put a bunch of layers on because it was freezing. Not to long after I went to the dock to look at the awesome lake.That lake was the lake I went canoeing in. Not to long after break fast we went mountain biking. It was so fun that I kept asking to go down hill. After we went mountain biking we had lunch. We had burritos. And boy were they good. 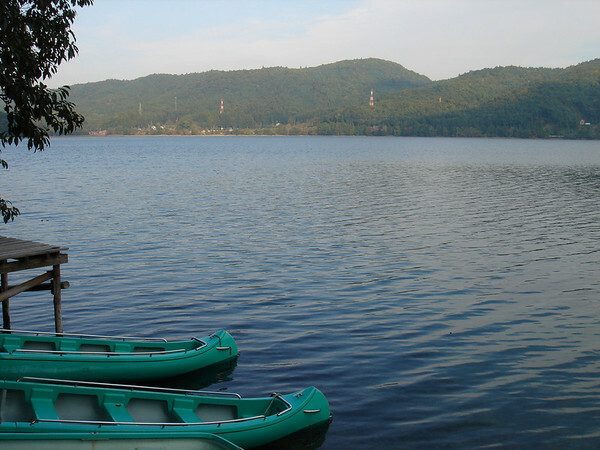 The second activity was canoeing. My partner was Axcel. We were they only people to be in a two. Once it was all over we went back to the hotel that we checked in to after breakfast. 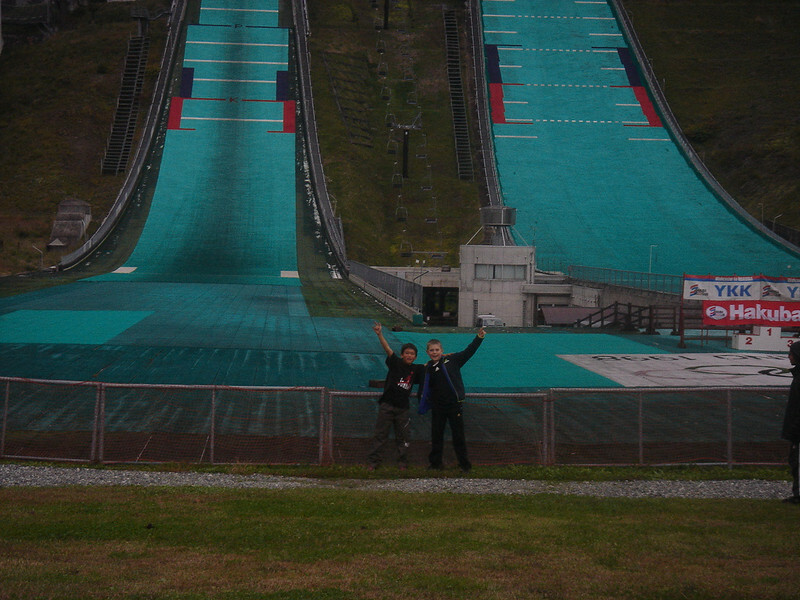 To day we had arrived at Hakuba. And the bus ride was so long that we had to make more than 2 stops. It was 6 hours long. It was so long. However it was nice to be able to put my feet up because there was no one sitting next to me. Once we got there we put our bags down and made our tents. 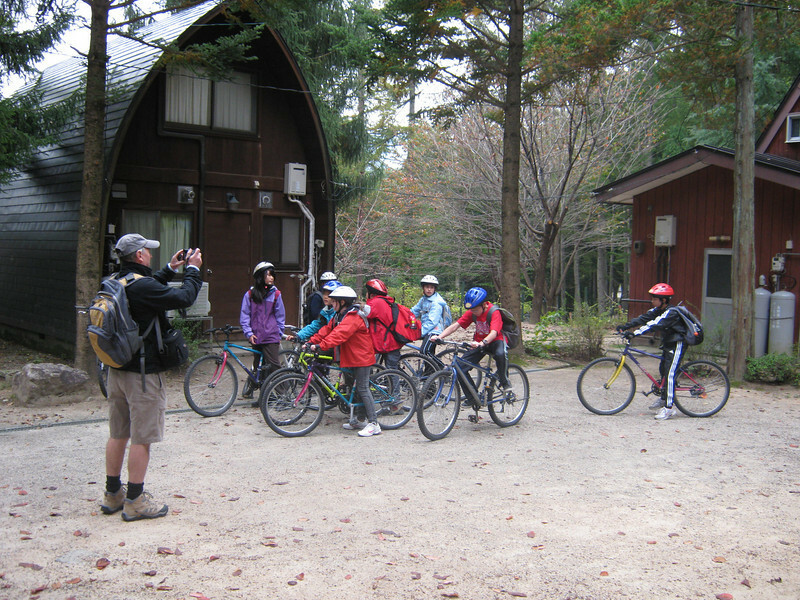 In one week me and my fellow class mates are going on a to Japan Hakuba. We are going on this because, we have to as well as we want to. I have everything to bring except an onset towel that I`m getting this weekend. I am so excited for all the things we are doing. Such as hot air ballooning, mountain biking,conning, hiking, camping and much much more.